Join South bay Polo at the Woodside Horse Ranch for their Winter “Learn to Play Polo” Clinics. Francesca Finato, owner of South bay Polo will teach you everything you need to know to play “The Sport of Kings”. 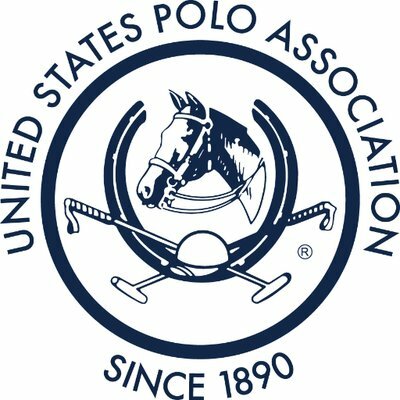 Clinics begin on November 2nd, and continue through the winter Polo Season. These 1.5 hour clinics include everytghing you need, horse and equipment. Gift certificates are also available for the person “that has everything” in your life. Great for corporate “Team Building” events.